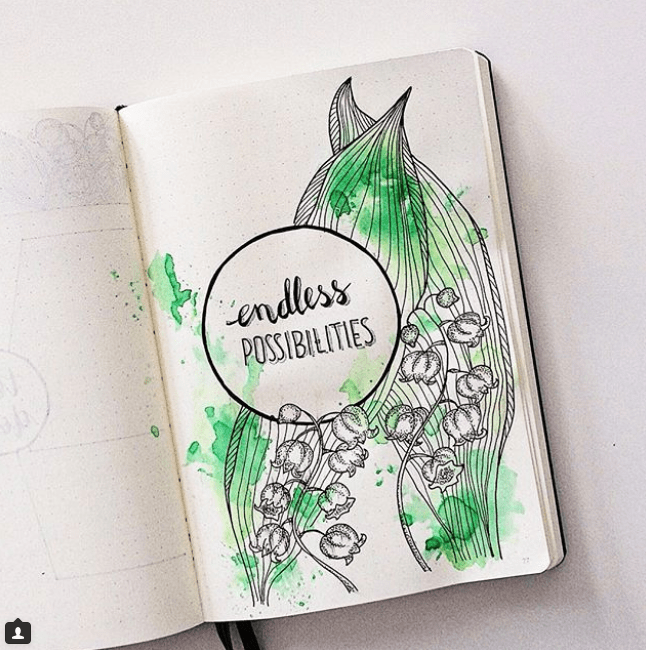 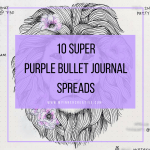 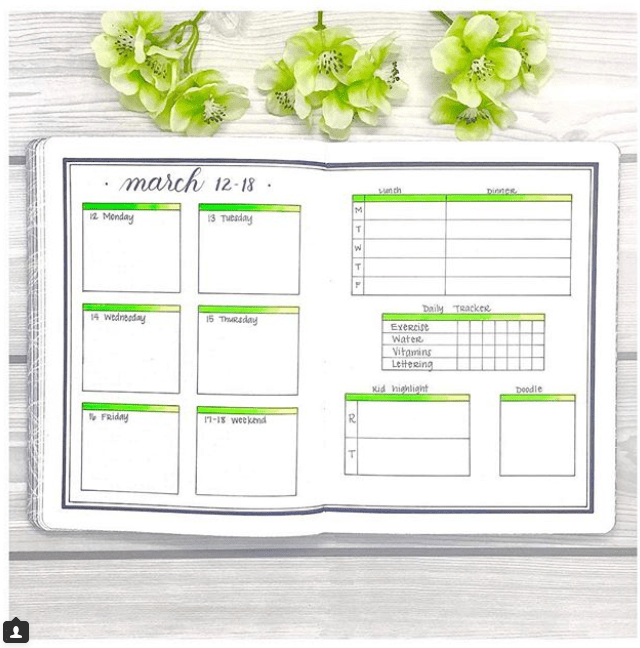 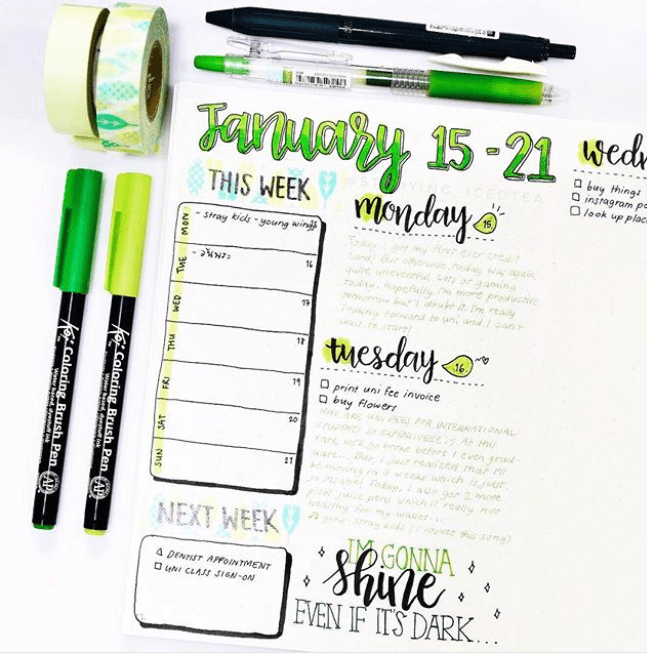 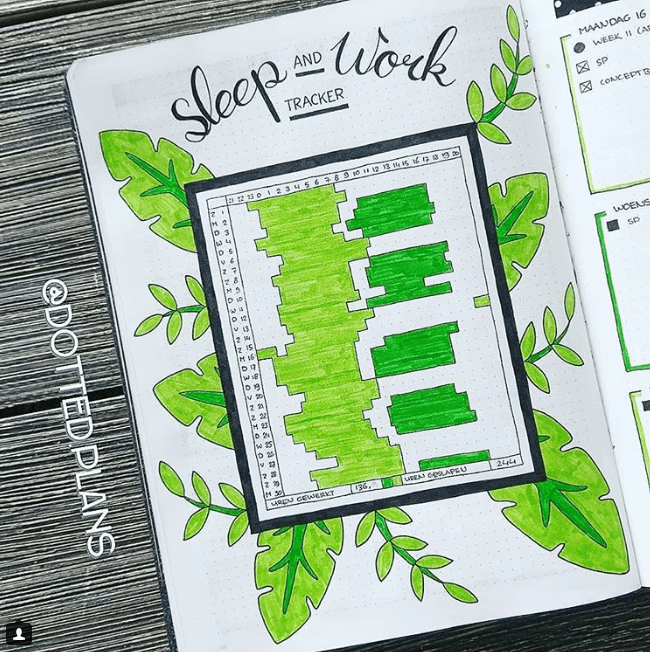 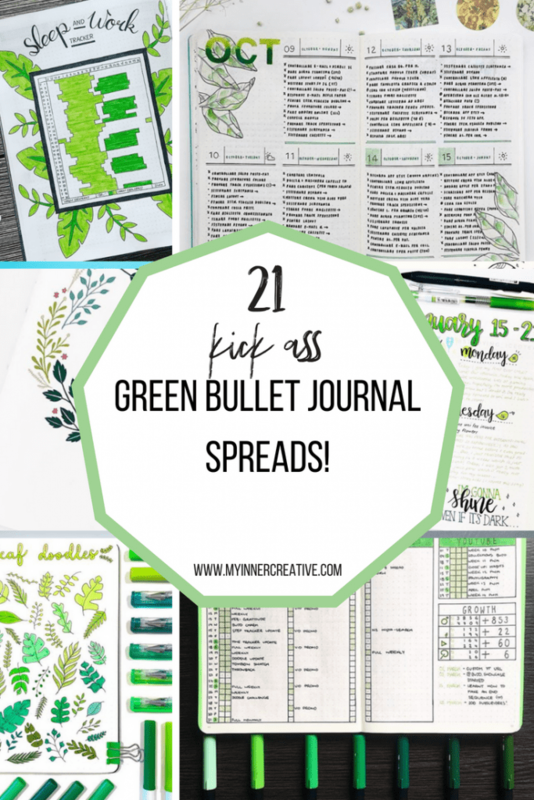 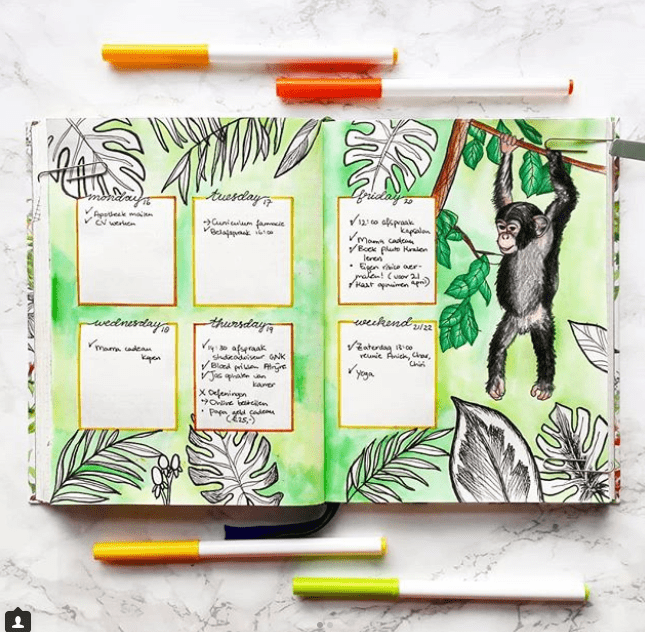 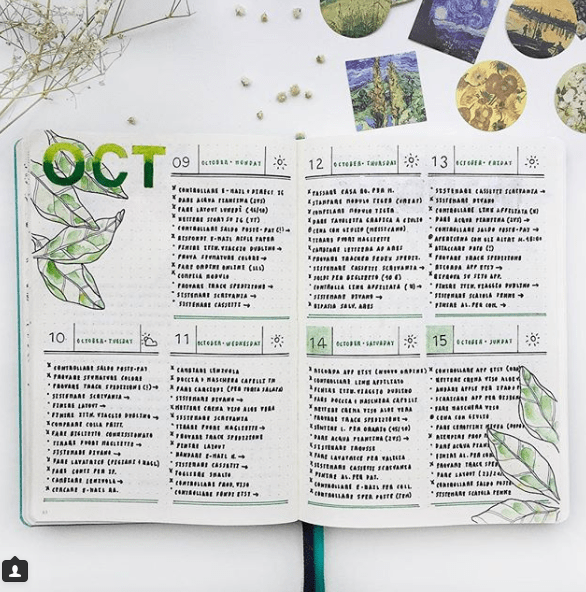 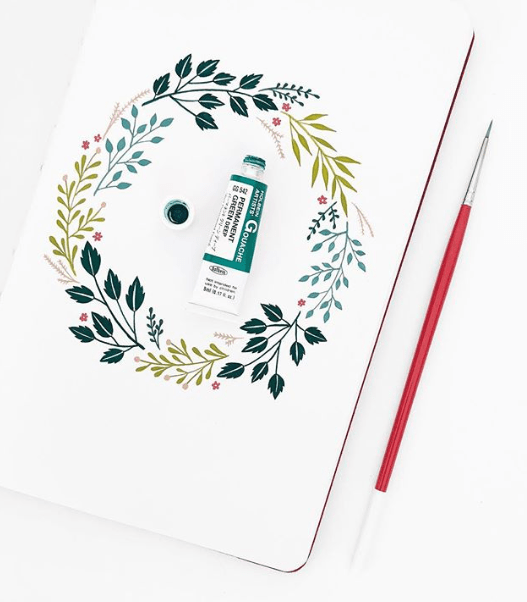 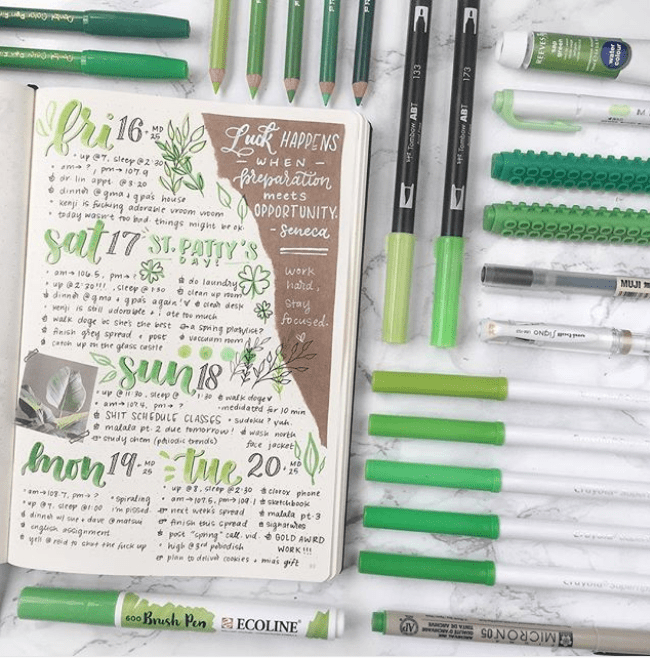 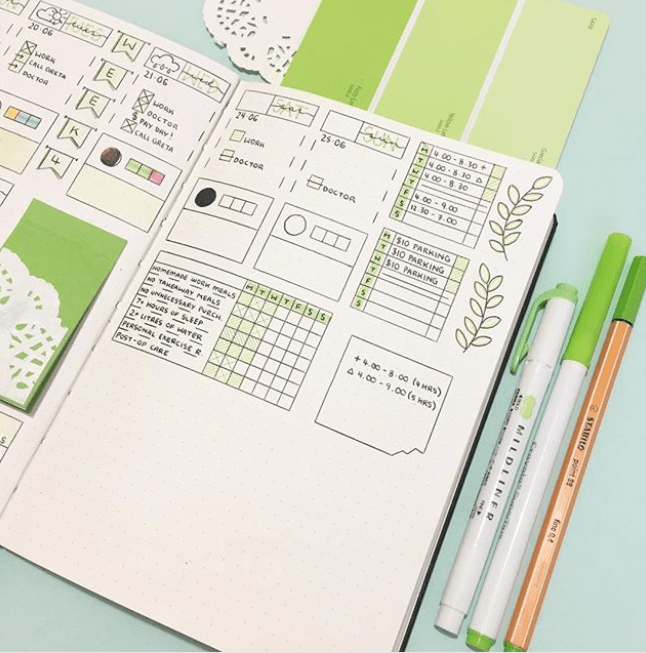 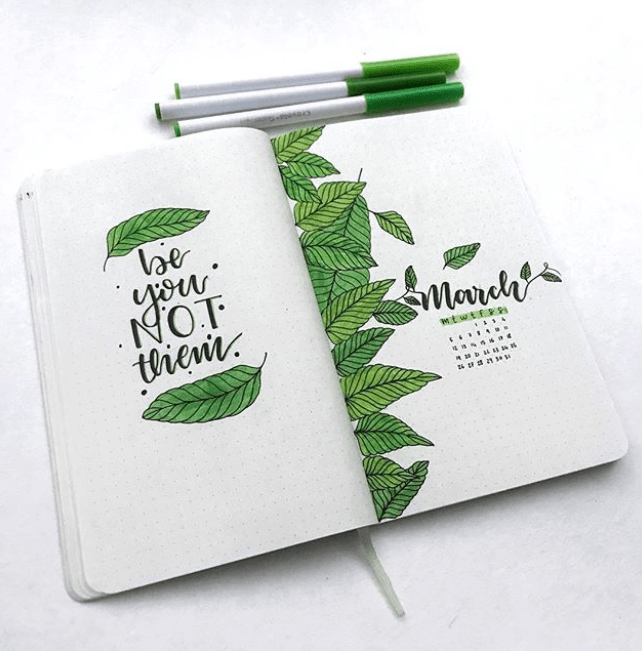 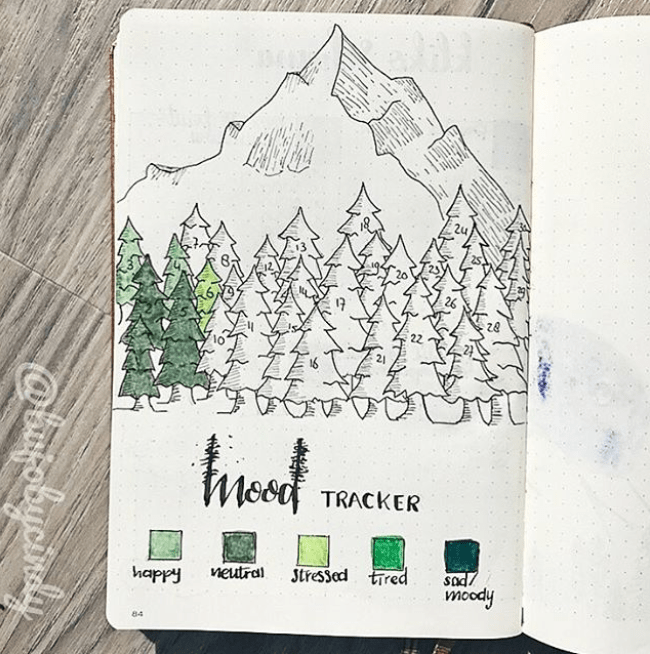 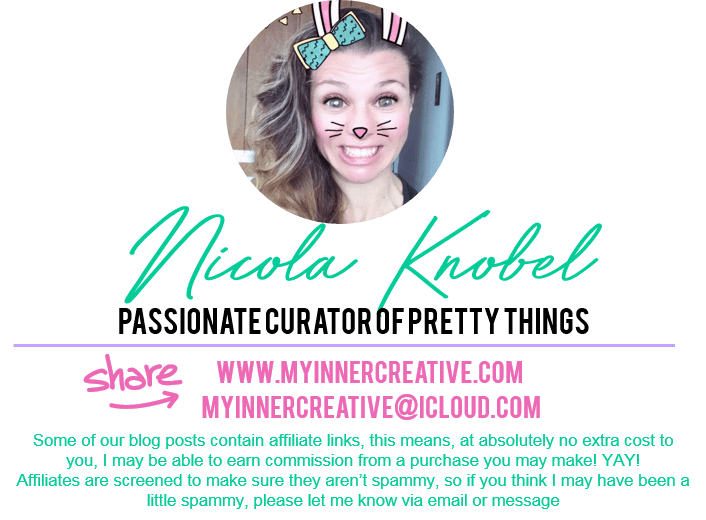 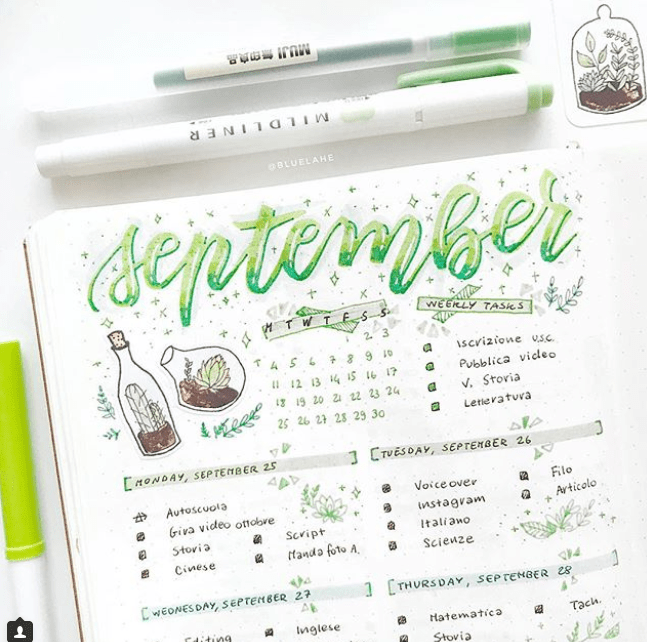 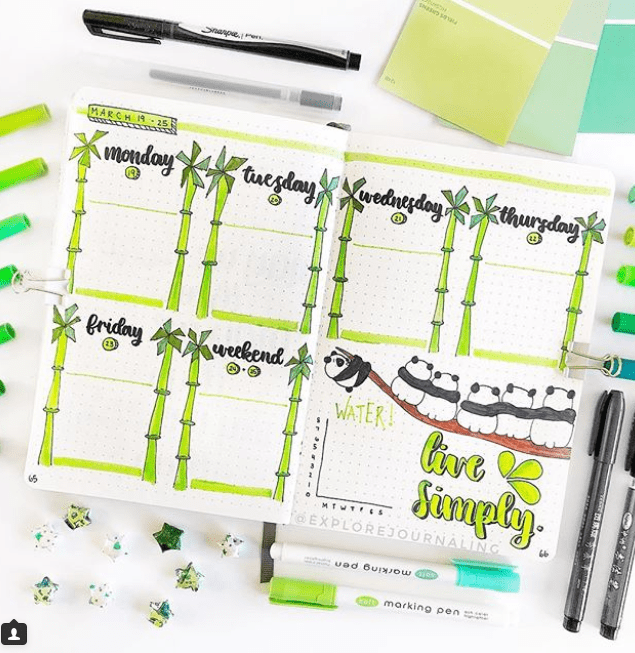 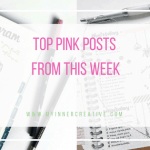 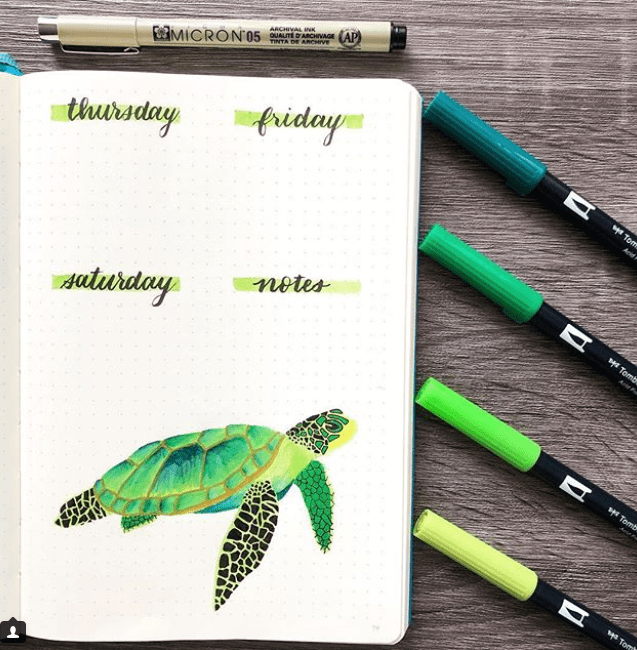 If you are looking for some great green bullet journal spread inspiration you have come to the right place! 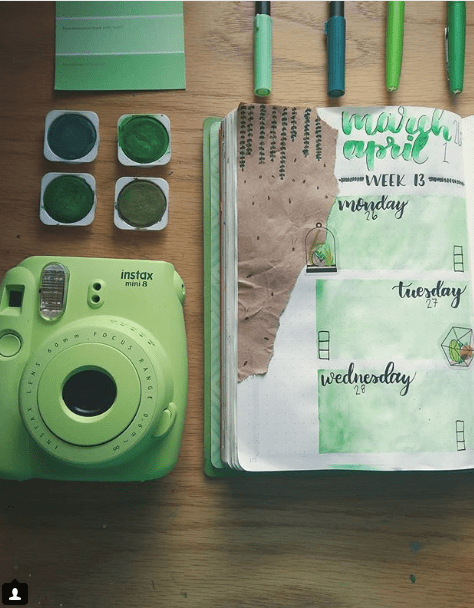 This week we round up the most gorgeous green spreads from around the world! 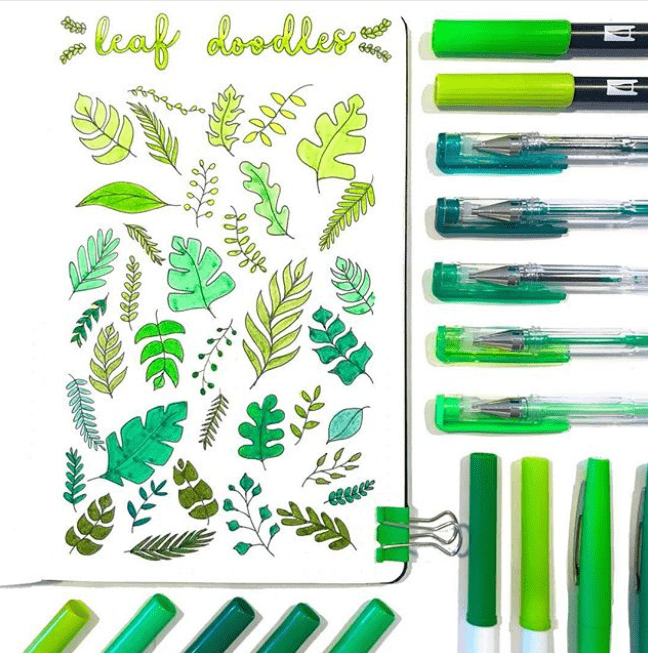 If you want to go green shopping we rounded up some gorgeous green goodies just for you! 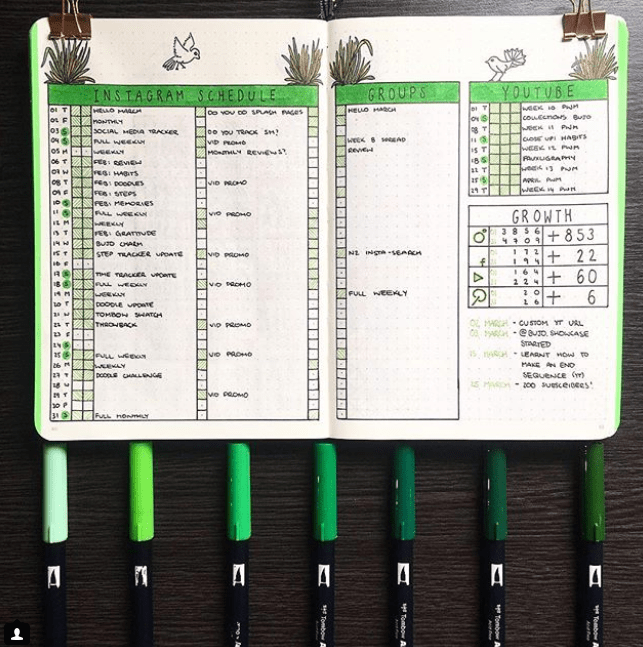 Lets get started on those spreads we love! 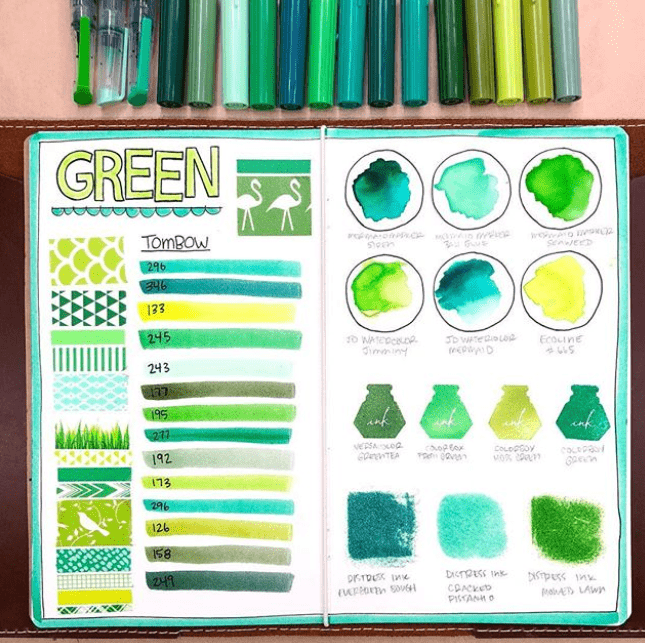 I loved seeing all these green spreads! 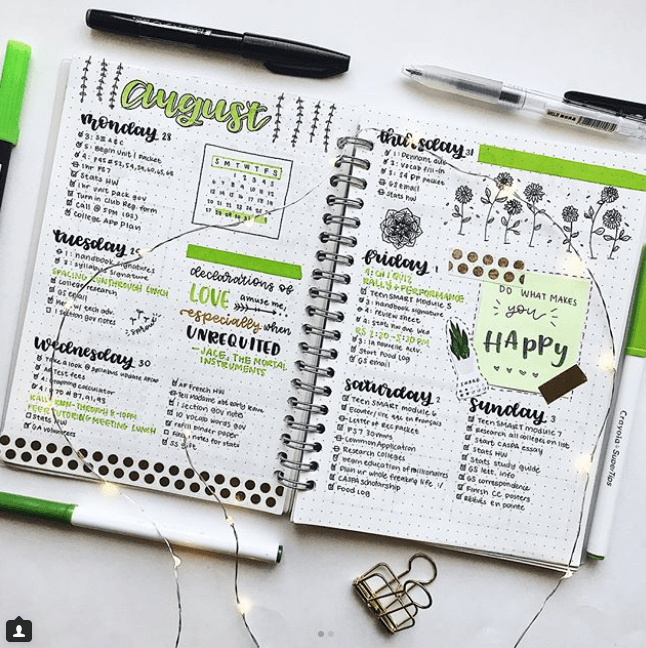 Oh thank you <3 it was a great week! 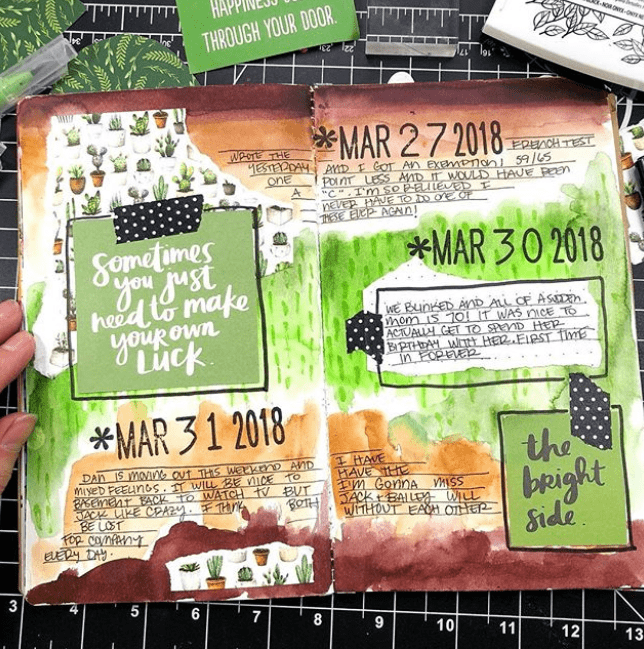 I am also loving whats coming for Cactus week!